Connecticut State Route 198 is a north-south highway in Western Windham County. It runs from U.S. Rt. 6, near Chaplin, to the Massachusetts/Connecticut State Line, near Mashapaug. 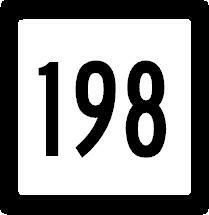 CT St Rt 198 passes through the following towns in Windham County. 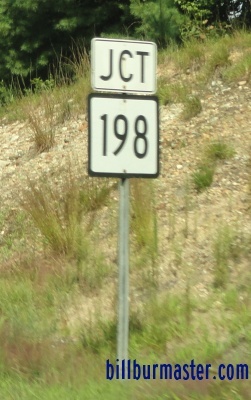 CT St Rt 198 is multi-plexed in Windham County. Connecticut State Route 171, from Kenyonville to Woodtock Valley. 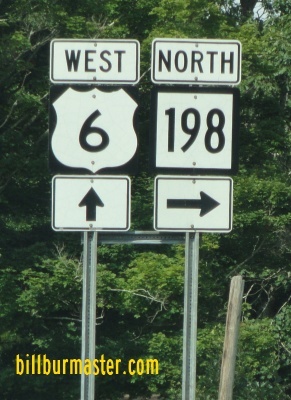 CT St Rt 198 intersects the following highways in Windham County. U.S. Rt. 6, near Chapin. U.S. Rt. 44, at Phoenixville. Connecticut State Route 244, near Phoenixville. Connecticut State Route 171, at Kenyonville. Connecticut State Route 171, at Woodstock Valley. Connecticut State Route 197, near Woodstock Valley.